Did you know that an iOS Developer typically earns between $83,000 and $166,000 annually with a median salary of $110,000? Obviously, other factors such as company size and industry play a major role in determining an individual’s pay. But now you know what you can get in the industry if you’re good at it. This remuneration is not a short stint as the salary trend gives an optimistic indication that this trend is expected to continue. How do you become an iOS developer? At AIT, we get this question a lot. And we mean A LOT! What does it take to do ‘this’? How long does it take to become ‘that’? We’re going to focus specifically on iOS application development since we’re asked that the most. There is an increased demand for iOS Developers today. Hot jobs like this require even hotter skills in order to land a drool-worthy position. It becomes crucial to determine where to invest your time and energy for growth as a developer. And investing your time and resources in learning iOS application development is the best step forward for a lucrative career. According to LinkedIn, the top position is occupied by iOS Developer job title, this is after scanning over 259,000,000 profiles in its database. There is an incredible opportunity right now for anyone who wants to pursue a career as an App Developer. The iPhone and iPad are obviously the two most important pieces of technological hardware created in the last twenty years, and both of them rely on iOS to serve as their operating system. This is precisely why iOS developers are in such high demand. There are tens of millions of customers that use and love Apple mobile products and any company that wants to reach them, need to have iOS experts in their workforce. Skilled professionals are essential for maintaining and improving existing applications as well. These apps must be kept up-to-date with the release of new devices and new versions of the iOS operating system, and also must compete with similar applications. The existing high demands are mainly due to the shortage of new apps. Which sectors should you focus on? 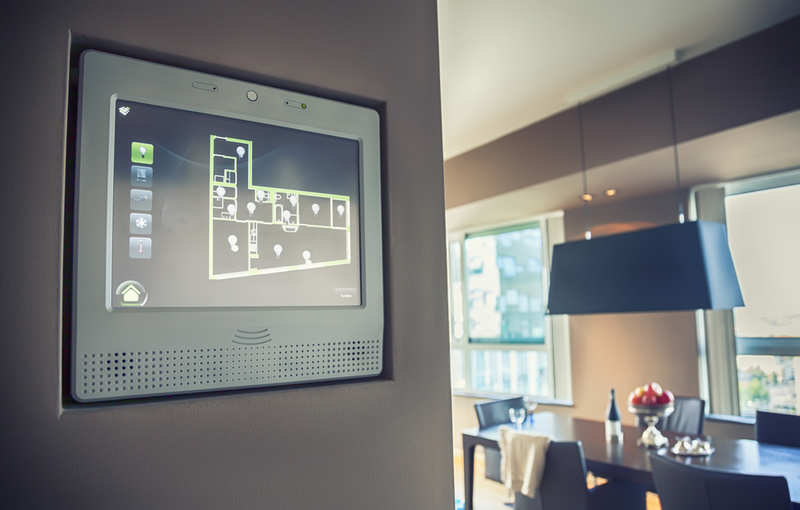 Home automation and Health are the two most important industries that are witnessing a lot of demand. Other industries like Transportation, Insurance, Retail, Banking and Financial Markets, Telco, Energy and Utilities, and Law Enforcement are just some of the sectors that require iOS Developers. The world has an insatiable need for new and better apps. Developers have tons of chances to exhibit their skill by developing interesting and innovative apps that run on iOS. 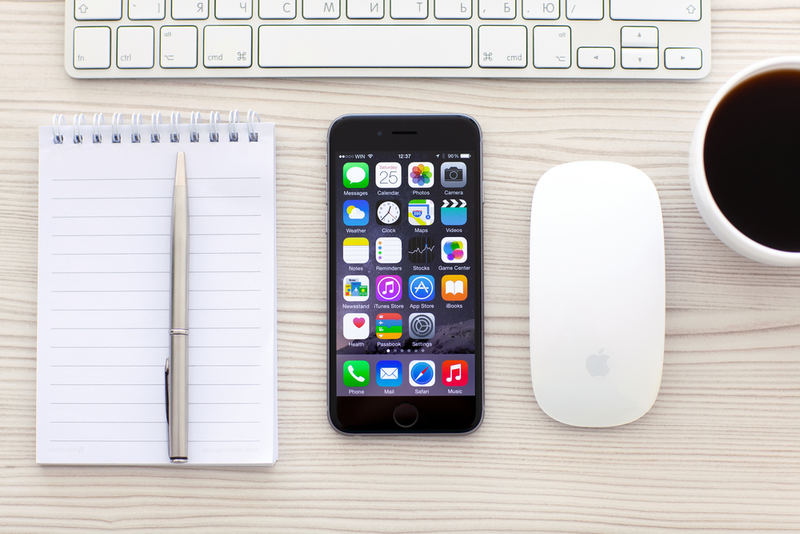 With the growing popularity of iPhones, iPads and iPods and the appetite for new apps, we can expect steady demand for iOS developers who can work some magic when it comes to developing apps. What does it take to become a successful iOS developer? iOS developer training,iOS internships and more. If you have little to no programming experience, check out our basic iOS developer training program, or the advanced iOS certification courses. We also have job assured courses for iOS app development. Once you’ve learned the basics at iOS training institutes, it’s time to start practicing/working. Compete against yourself to get better each day and you can’t lose!